With our special offers and packages you can use car sharing exactly as it suits you. This way you will always have a car available whenever you need one - without owning one. Find our partner cooperations for your carsharing in Florence. 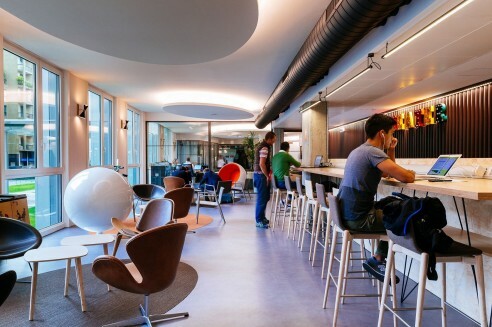 Together for a "smart working experience"
You have an important business meeting? Do you need an office in the strategic point of the city? Organize your meeting at Copernico! 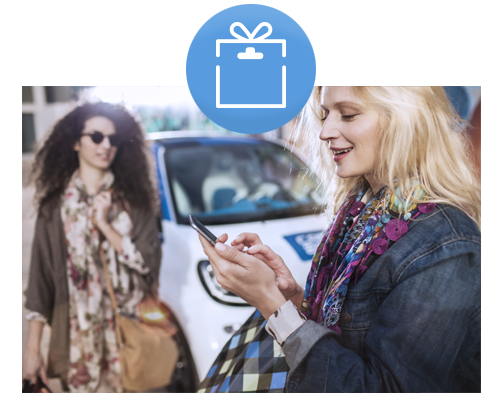 Discover the Copernico special offer for car2go business customers. You need to go shopping at the "I Gigli" shopping mall in Campi Bisenzio but you don't own a car? 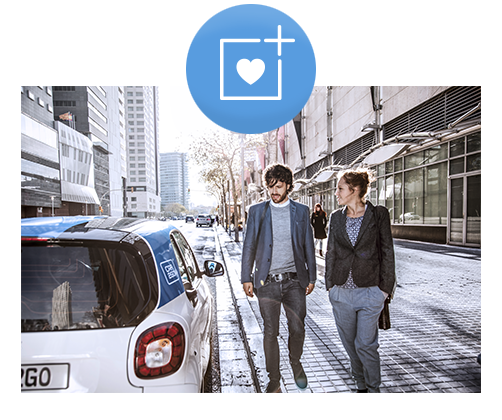 No fear, car2go takes you there, where you will find dedicated parking spots in order to end and start the rental! The car2go dedicated parking is nearby the entrance "Cortetonda".